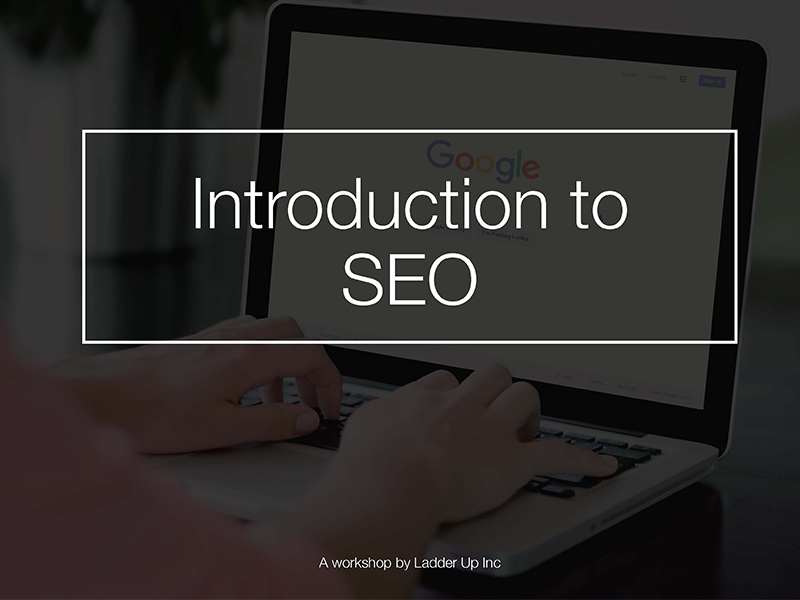 At Ladder Up Inc, we are passionate about sharing our knowledge and helping you grow your business and become better marketers. If your confused, don’t worry all of the basics are covered in our webinar below. 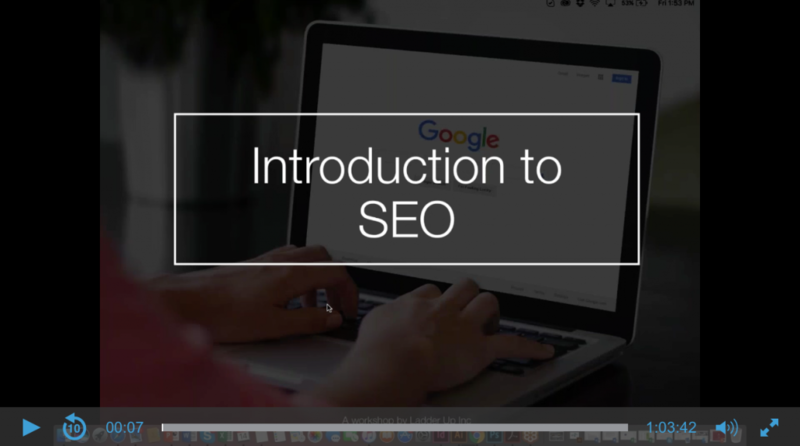 Incase you missed our live “Introduction to SEO” webinar, you can watch the full recording below.